Almost everyone has heard of "The Illusionists" touring troupe of magicians, and, over the past year or so, I suspect many of you have had an opportunity to actually see their live show when it came through your area. They have traveled around the world from Sydney, Australia to New York City and many lands and States in between. If you haven't seen them, don't fret. After proving to be box office titans, they are contracted to continue their show for years to come. And there is a television project in the works, too, that may give them even wider recognition. When I saw their show in Houston, Texas, I was not only fascinated with their skills but also with the audience reaction. 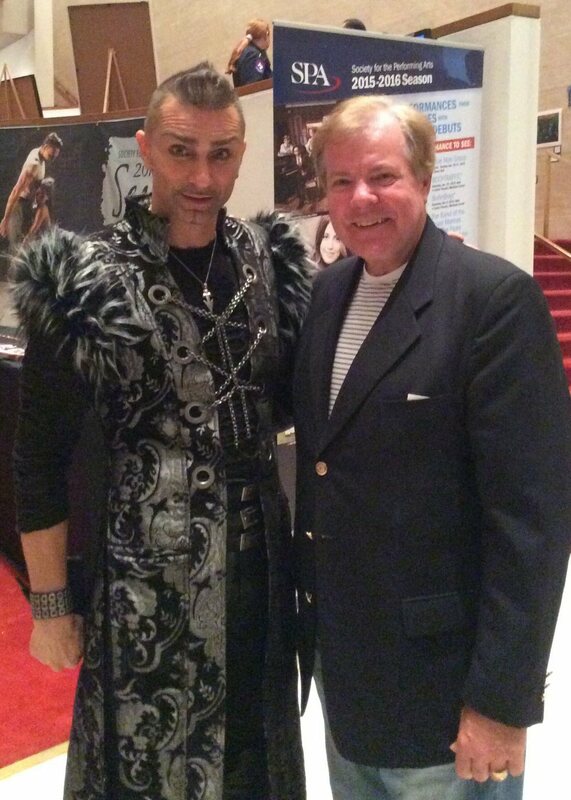 As a magician who attends a lot of magic conventions, I have seen thousands of performances over the years. The main difference between magician audiences and lay audiences is what it is that each reacts to and how they react. I loved watching the expressions on people's faces in the theater who had never seen a live magic show. Certainly there are a lot of magic shows on television currently, but this live show is nothing like what people see on the small (or large) screen at home. I loved seeing people sit on the edge of their seats when Andrew Basso was in the water torture tank, and the quizzical expressions when they were trying to figure out who Dan Sperry was and what kind of magician he is, and the gasps from the audience when Aaron Crow shot an arrow through an apple on a volunteer's head. Marvelous@ I loved every minute of it. And one of the interesting things that I didn't even think of until later during our conversation was that there were no large "box" illusions like zig-zags, sub trunks and Origami. Yet their skills and personalities reached and resonated to the highest seat in the back of the balcony. 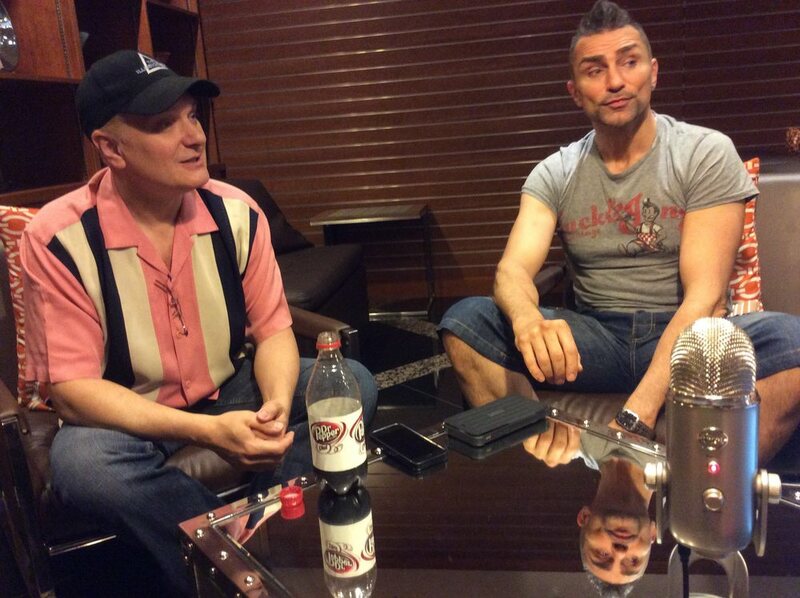 If you haven't yet seen "The Illusionists" or even if you have, then you will enjoy this podcast with some of the cast and crew. 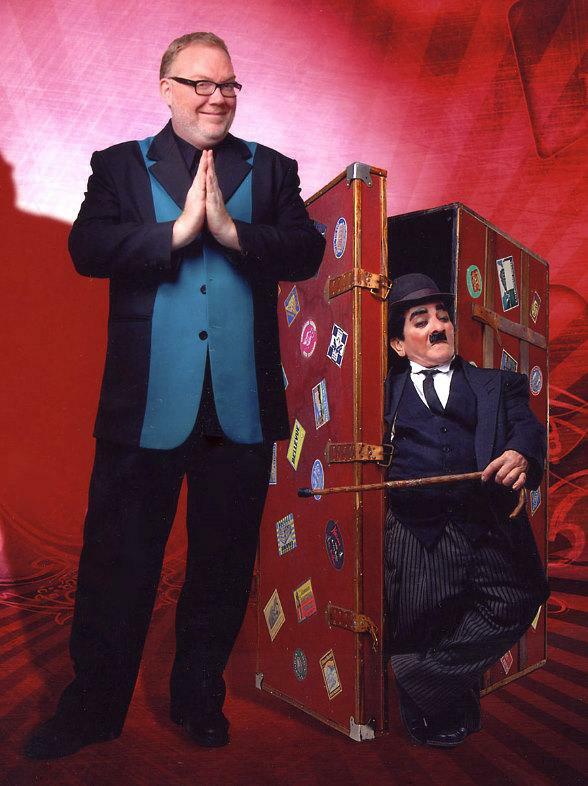 http://www.magicsam.com/ Direct from Broadway , the world's best-selling magic show is touring the United States! This amazing spectacular showcases the jaw dropping talents of seven of the most incredible Illusionists on earth. The Illusionists has shattered box office records across the globe and dazzles audiences of all ages with a powerful mix of the most outrageous and astonishing acts ever to be seen on stage. Could this be where Aaron Crow got his idea of shooting the arrow off the volunteers hear? But Aaron never misses. Trying to get the whole cast together is darn near impossible. I tried but was only able to wrangle a few of the guys. But as a bonus, we get to hear from David Williamson who showed up mid-way into the podcast. Jeff Hobson had a prior commitment to travel back home for his son's high school graduation ceremony, but he arranged to have David Williamson fill in for him on Saturday. This was a unique opportunity because it is rare when any of the cast have to miss a show. The hilarity that ensued was spontaneous and fun. But what else would you expect when you have both Jeff and David in the same room? After we finished recording the podcast, we retired to the lobby for a light lunch when several of the crew were heading over to the theater for rehearsal and to prepare for that evening's Friday night show. As Antonio Hoyos walked by, Jeff suggested that I corner him for a few quick stories which I did. Antonio used to work with Siegfried and Roy but for the past several years has performed as Charlie Chaplin "living doll" (little person) with Kevin James. He did have some great stories that, if we had the time, could make for a separate and complete podcast. The Magic Compass brings you Breaking Magic News, Viral Videos, Exclusive Offers and Specials, Magic in the Media, Links to Hot Topic Blogs, Podcasts, Regular Webcasts Contests and Polls. You can follow this page at http://www.magic-compass.com or clicking on the banner above. I hope to see you at FISM this year. If not, then be sure to listen to the daily updates from Rimini, Italy. Tagged with Jeff Hobson, Kevin James, Aaron Crow, Adam Trent, Antonio Hoyos, David Williamson. June 18, 2015 by Scott Wells.